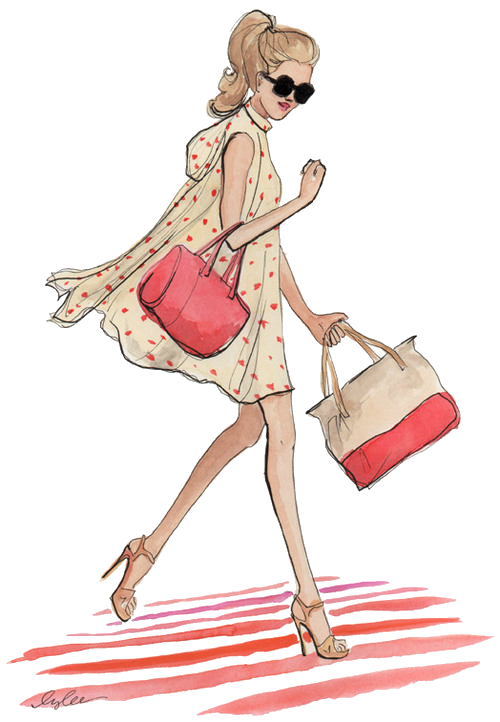 View cart “Madeleine Leigh Forever Yours Body Splash” has been added to your cart. 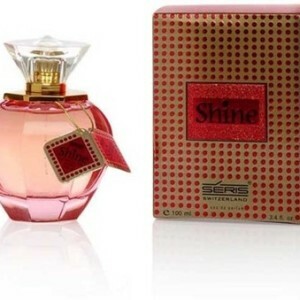 Get ready to entice your partner by wearing this Shine EDP from Seris. 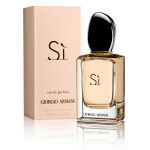 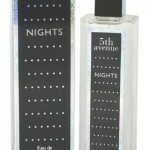 The enlivening fragrance of this EDP will surely invigorate your senses. 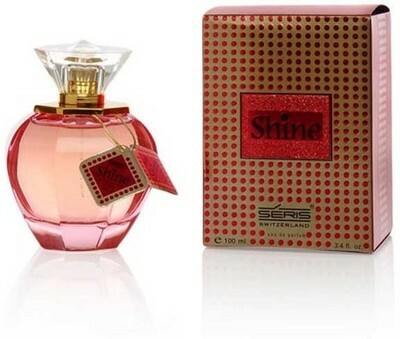 This fragrance is a must-have to add an edge to your appearance.